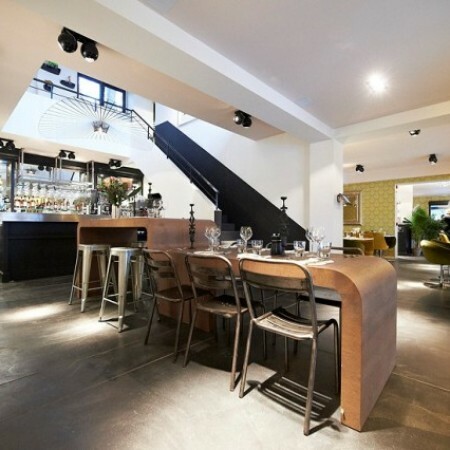 The Brasserie RN de Waterloo is a fantastic restaurant divided into three different eating environments. With sharp angles, the varied ambiances offer something for everybody. Asian delicacies to delicious bar food to the subtle joys of champagne- this place is a crossroads of flavors.